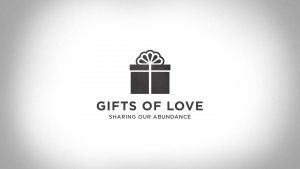 We are very excited to announce that we will once again be partnering together with Harvest Project to do our second annual Gifts of Love! Harvest Project works with many families who are going through difficult seasons and for whom Christmas is not possible, and we want to join together to share the love of Christ with some North Shore Families this Christmas season. It’s a beautiful way to act on some of what we’ve been working and studying through as a body these last few weeks, and a fantastic way to Make Jesus Known!. So what are we asking? Our CG’s to band together to adopt one of the 10 families below. PRAY for the families on this list!